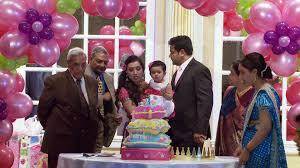 How about an intimate and cozy celebration with immediate family and close friends for your baby to him feel loved! 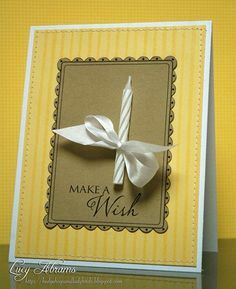 • Make a wish Invitation – Make up a simple and beautiful invitation with a birthday candle on it. • Wish Book Activity – Ask all the family members and friends to record their feelings in a handmade wish book to be cherished forever. 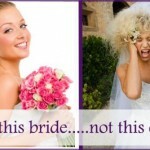 #Giveaways – A plant that symbolizes growth will make a perfect giveaway for your closed ones. Gift a plant by Greenish. 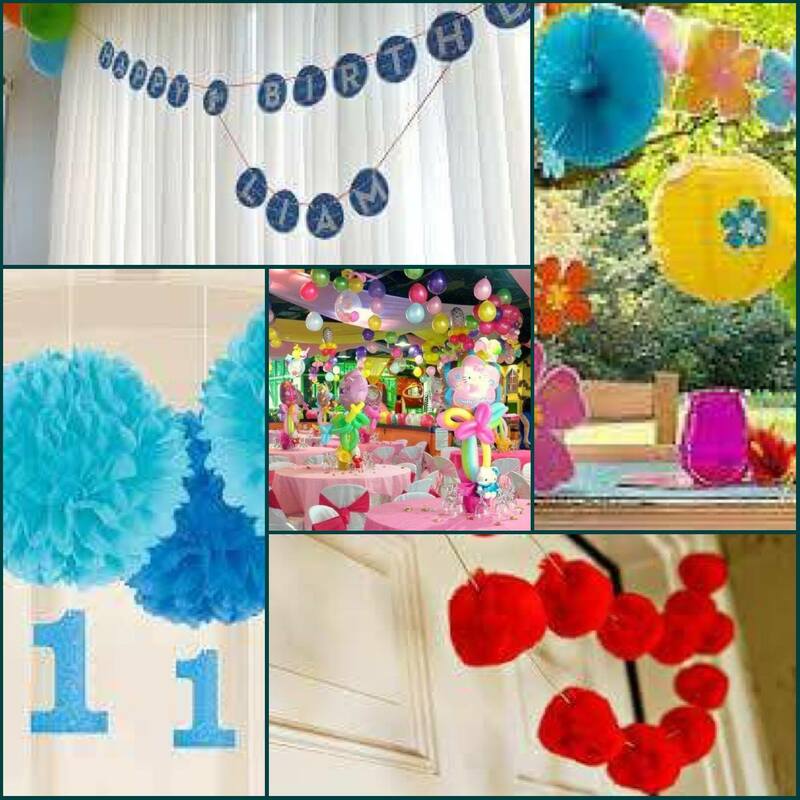 While going over the top for that perfect party why not literally hang everything over-the-top! 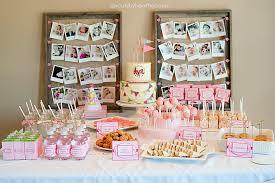 • Eye candies with actual candies – A special candy corner can be made for the guests to enjoy the sweet delicacies and there pictures of the baby can be put up in hanging styles. 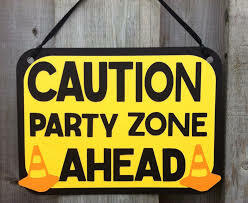 #Giveaways – Party themed banners will make the perfect giveaways for a hang-in there themed party. Babies love banging those blocks together. 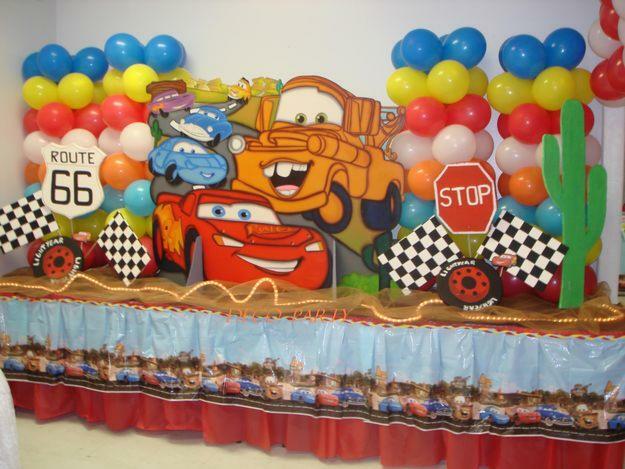 A construction theme is just what is required to bring that wide toothy grin on your little one. 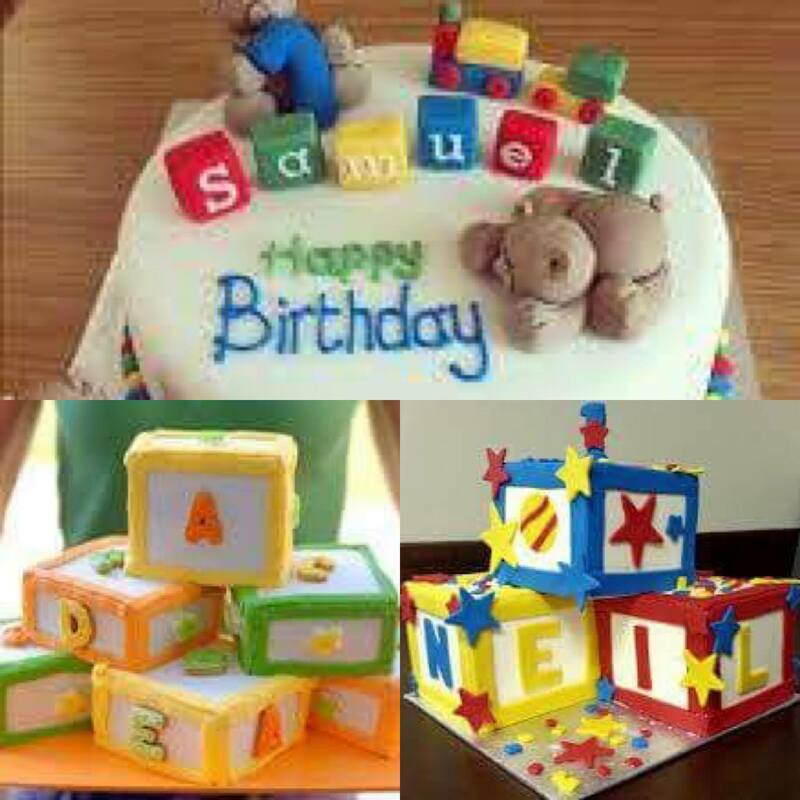 • Building the Cake – Well it’s time to not only bake but also build that perfect 1st birthday cake. A blocks shaped cake arranged like a building or box would be perfect for the construction theme. 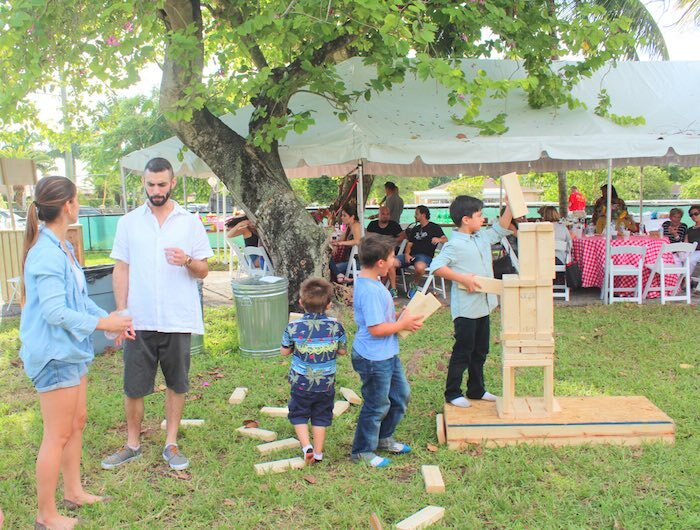 • Build-it Up – Little fun activity for the guests could be arranged by having a “who builds it the quickest” completion. In which the guests along with kids would participate to build up the blocks while the little go ecstatic with joy. 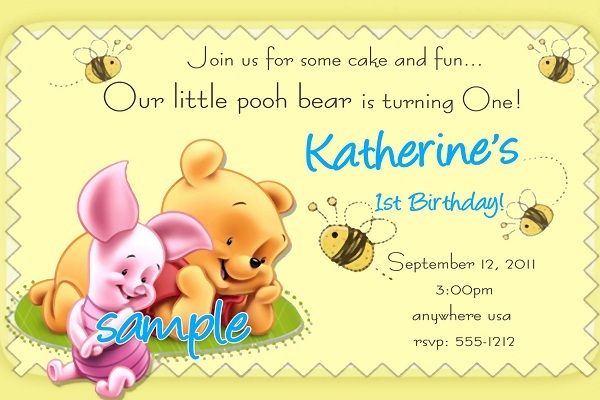 #Giveaways – Personalized block sets or puzzle sets would the ideal giveaways for this theme. 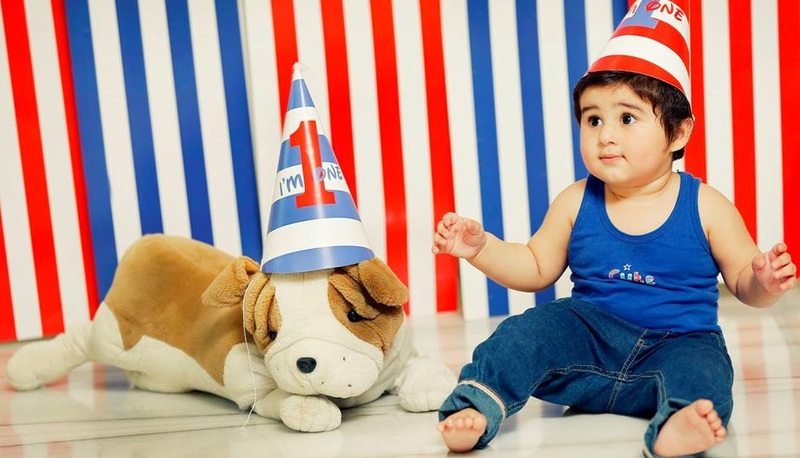 Your little one is turning 1 and is already bursting with energy. He probably has a favorite cartoon character already too which can be brought to life with a cartoon theme party for his 1st birthday! 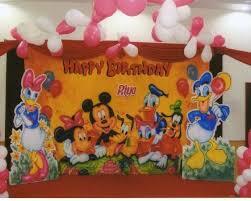 • Cartoons everywhere – You can put up balloons that have cartoon characters printed on them and the dress code for the party can be kept based on cartoon characters as well. 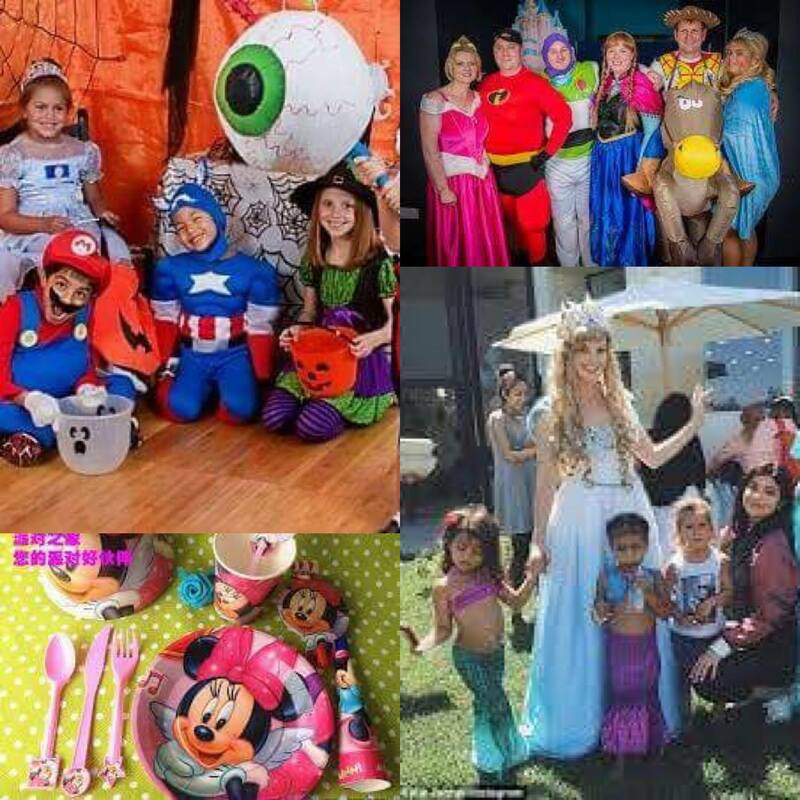 Kids will love all their favorite characters looks brought to life, so you can get the 1st birthday party decorations done accordingly. 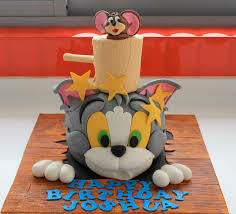 • Cake-a-luscious – A giant cake with his favorite cartoon character on it will surely make your baby go GAGA on his 1st birthday with pure joy! #Giveaways – A goodie bag having items like cartoon key chains and mugs as well as refrigerator magnets would make the cut for this theme. Let the kids go frantic with their favorite vehicles. 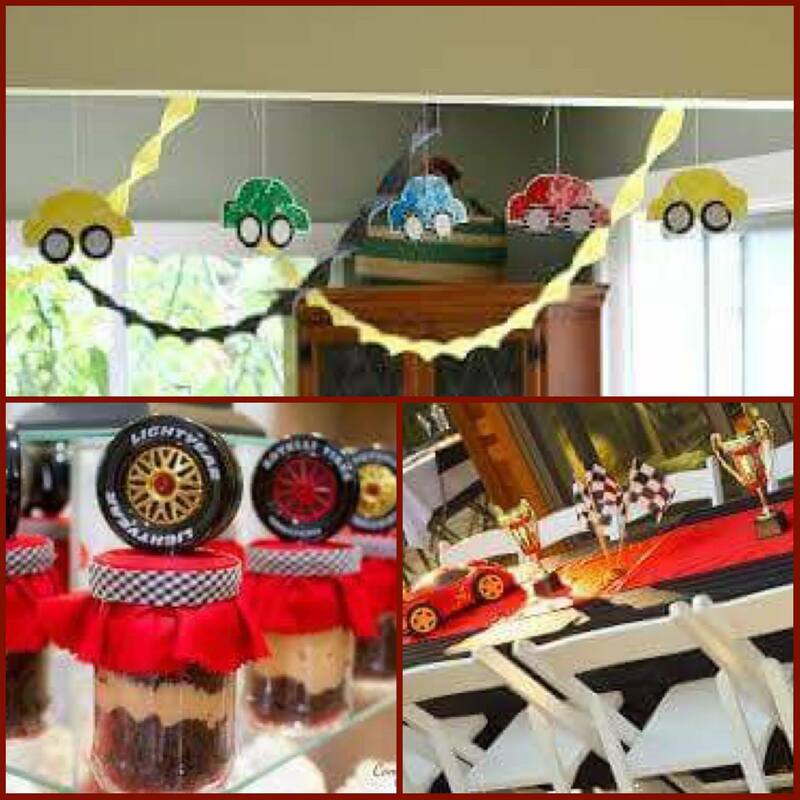 Cars, Rockets, Trains or even spaceships, you can theme the party with the most favorite hot wheel of your kid. 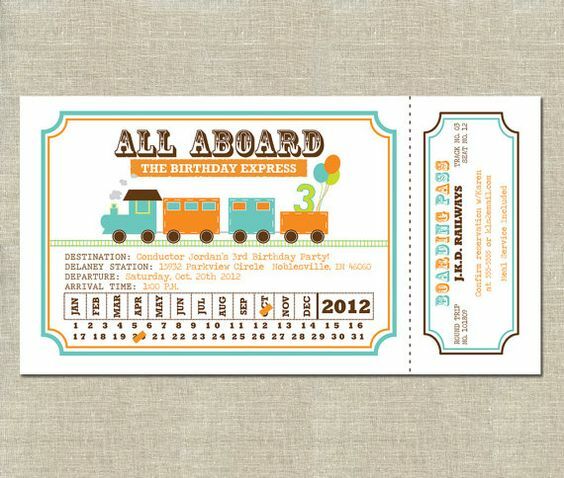 • All Aboard Invitations – Make the invites like train tickets for the guests. • The Wheel deal – Using tires and other spare parts give the house a perfect décor as per the theme. This later on can be used for fun games and activities. 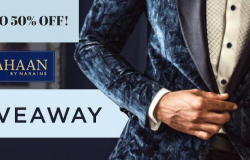 #Giveaways – Gifts that move are the perfect giveaways for this theme like those Little Train sets or car toys and not to miss those lovely and cute airplanes. 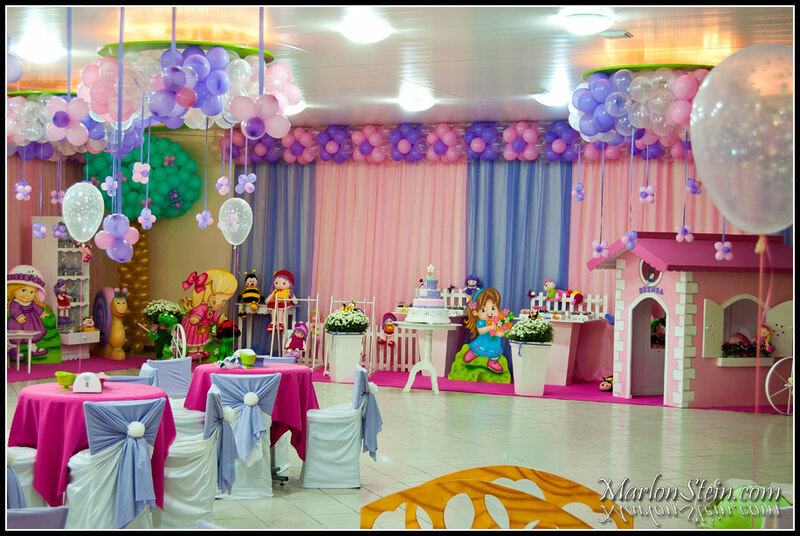 Turn the children’s book into birthday wonderland for a fairy tail happy ending. 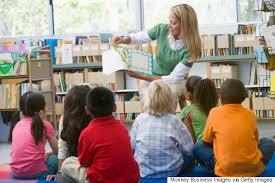 • Tell that story – Make a dynamic friend read out a story to all the kids or sing the rhymes that the little ones cheer up to! • “Out of the Book” ideas – Make invites that look like real books to match the theme of the party and can be used as decorations as well. 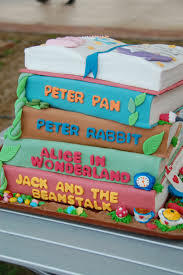 Along with mini cakes that depict the favorite characters of your baby from his most beloved story books. #Giveaways – Famous and the classic Children’s story books would fit the bill to this themes giveaway. 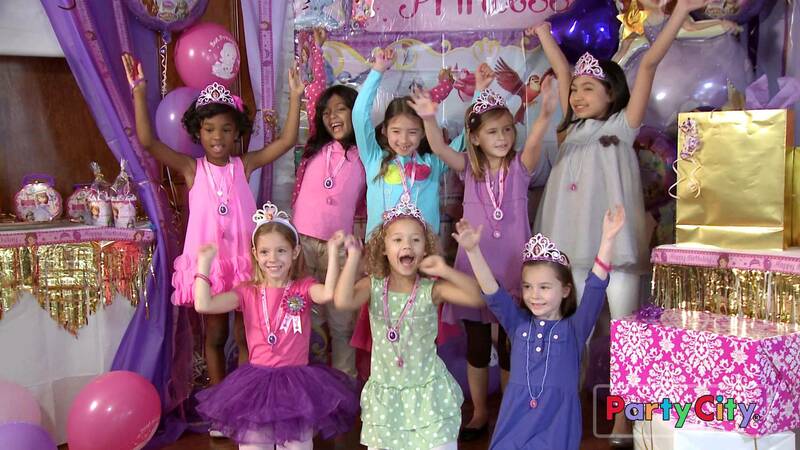 Not just the Powerpuff girls but all little girls have this sweet quality. 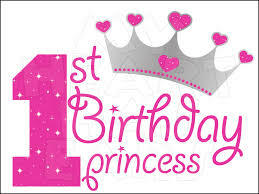 Make your little angels first birthday party a super sugary and sweet affair. 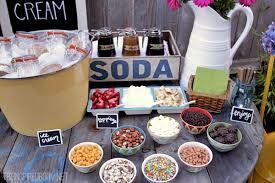 • The Sweet sips- Create a sweet soda station where ice creams in mason jars would be served topped with flavored syrups of choice and soda to add the fizz. 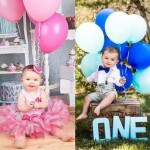 • Crowns for the princesses – Instead of the usual party hats, crowns and tiaras can be given to all the little princesses at your angels 1st birthday party. 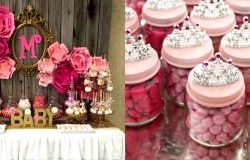 #Giveaways – Mini cupcakes and cookies glazed with pink frosting and glitter powder are perfect giveaways for this theme.